We believe to provide a fusion architectural style to the modern marvels. 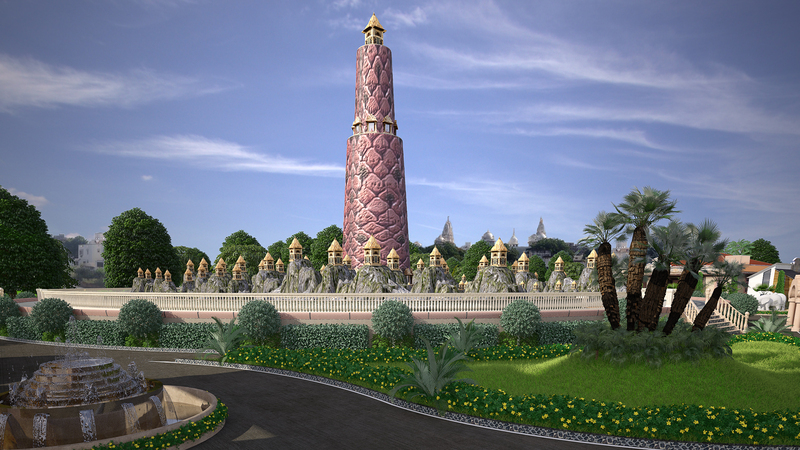 All the elements are designed to reflect the glory of ancient temple architecture heritage. By using modern technologies in our construction and materials, we imparted a new horizon in today’s temple architectural industry. All our designs are completely blending with Vashtushashtra and Nakshatra. The exterior of the temple needs hand-crafted arcs and ancient patterns, so do the interior design. The interior is also a fusion of traditional and modern architectural styles. The interior will be a compilation of various types of architectural techniques which reflect the various eras. Temples like Akhshardham, Gurudwara, Digamber Jain temple all have different types of interiors to match with their beliefs and rituals. Renovation and Restoration is a huge challenge for the architectures. As architecture, we have to deal with architectural ornaments and fitting them into a huge scale of arcs and dome. We have successfully accomplished the restoration of ancient temples in order to maintain them until the next century. We have closely attached to this ancient art for more than a century and successfully completed more than 150 projects of building faith across different nations. Right from ground level to placing the final stone, we execute total Turn Kay Temple Projects. 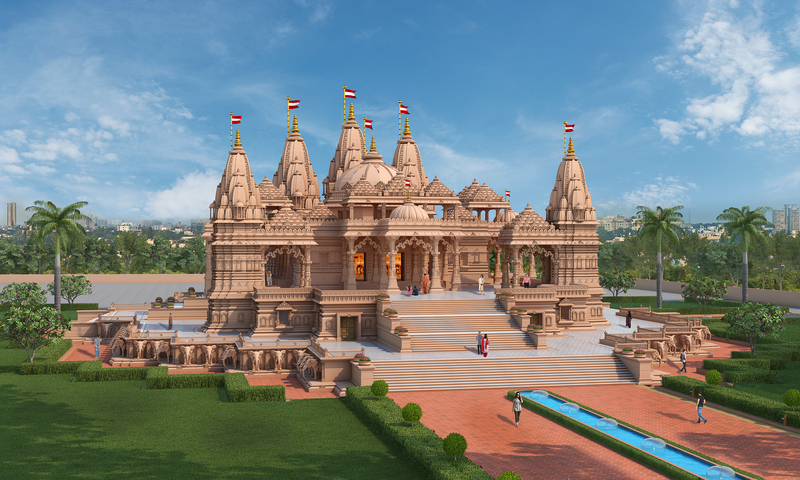 Crafting aesthetic monuments like Akhshardham temple at Delhi, Jain Temple at Varman, Swaminarayan Temple at Bhujj, we have made temples a jewel and pride of India. Temples on earth resembles the home of god, so do the landscaping reflects the gardens from the heaven. The landscaping projects handled by our architecture have completely transformed the earth into the perfect replica of heaven. The peace sensed at the landscaping site has taken the soul of devotees to the highest possible level.